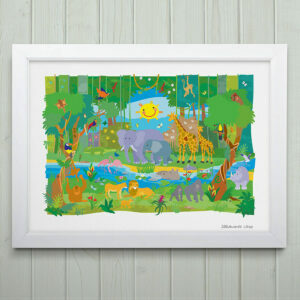 Shop for limited edition art prints. 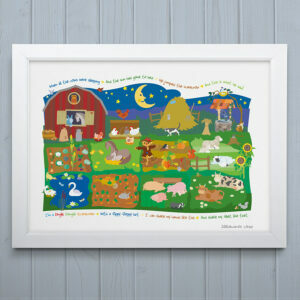 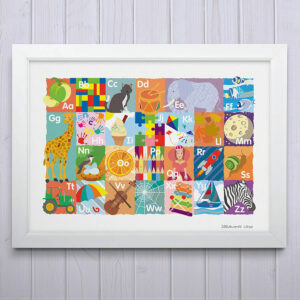 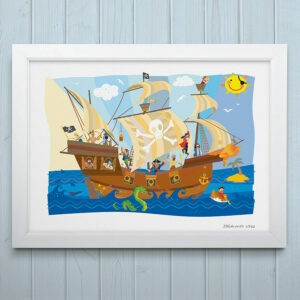 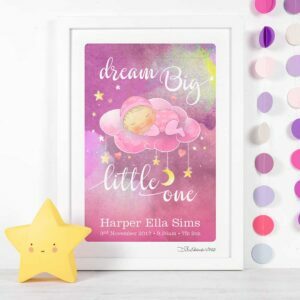 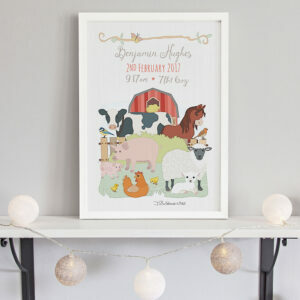 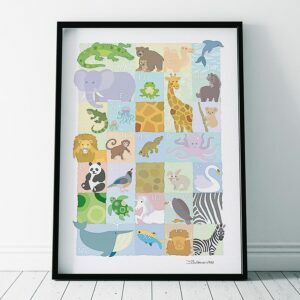 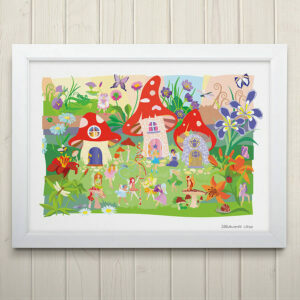 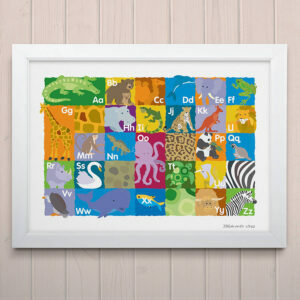 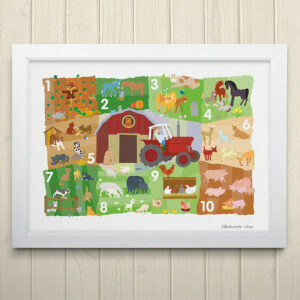 Discover the perfect print for your child’s space. 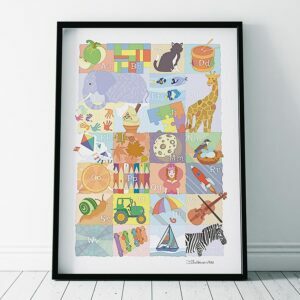 Our Children’s art collection includes kids illustrations, favourite characters, animals, typography and educational posters.